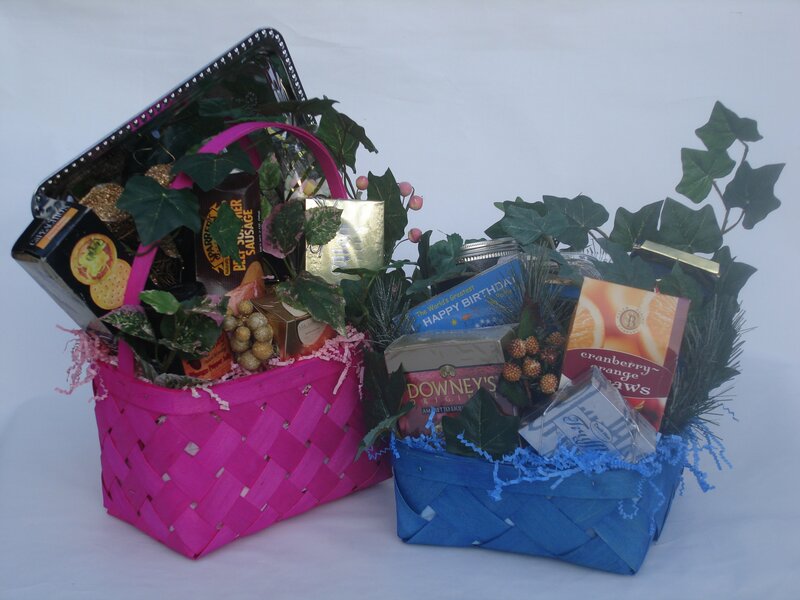 Did you start your gift basket business hoping that people close to you would buy frequently, but it didn’t happen? 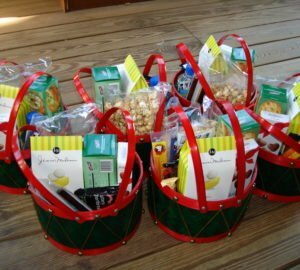 Here’s why friends don’t buy your gift baskets. The people who know me personally were never on my gift basket customer list. They have good hearts. However, I instinctively knew, when following a blueprint to start my business, that they were not my target market. Expect me to discount gift baskets so deeply out of friendship that I lose money. Want what I don’t sell and expect me to drive for hours to find it without paying for my time. Won’t pay me up front as they pay traditional retailers and service providers with no questions asked. I’ve shared in the article, When to Say No to a Gift Basket Order, the story about a customer who requested me to buy 200 potted African violet plants for a wedding. The customer was a friend. She knew where the plants were sold and told me where to buy them. I was to purchase them and store the live plants in my office until the ceremony. This purchase was to be completed with no deposit, plus this friend expected to not pay for my travel and time to retrieve the product. Each plant was $2.99, which she already knew, and that was all she was going to pay me per plant. I declined the order, informing the friend that my location was not equipped to house live plants (which was true). Then, I wished her good luck buying the plants and added that the tables will all be lovely dressed in purple. The friend neither found another company to buy the plants for the wedding nor bought them herself. My belief is that you have a story (or stories) about friends who wanted to buy gifts or gift baskets according to their rules. I’m not suggesting that all friends are this way, and I’m not here to put friends down or make light of friendships. This price tug-o-war is a situation that happens frequently when you’re in business. Friends who are also in business understand the need to profit, but they’re also consumers who want the best deals. The consumer side of their minds always wins over your need to make money. 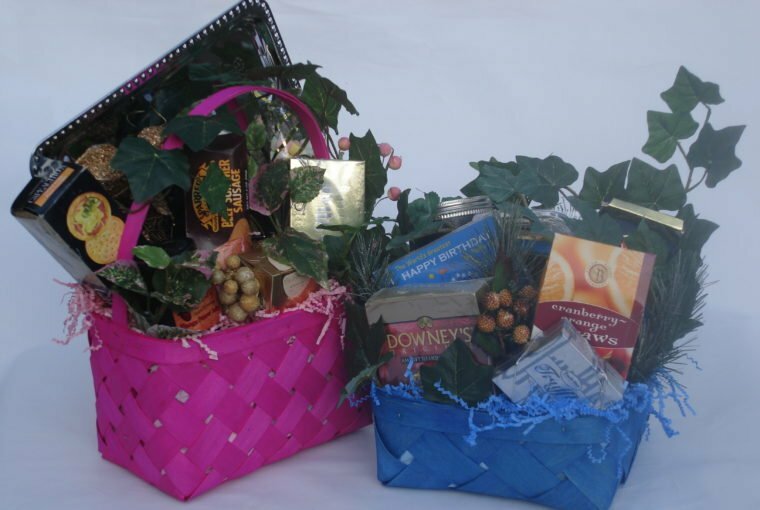 Friends who work at traditional jobs know that they have a friend (you) who makes gift baskets. When they need a gift, one of two things will happen. They’ll go to a competitor, out of habit, and buy without questioning the price. They’ll come to you and get real specific about what they want for $20 or less. How do you handle having a business and keeping your friendships while operating the business? I’ll share how not to handle it. 1. Don’t explain your need to make money, because that does not compute in friends’ worlds. 2. Control your emotions and recognize that if you were the friend, you’d probably want discounts, too. 3. Counter friends’ budgets with prices that are in line with your costs. You can negotiate! 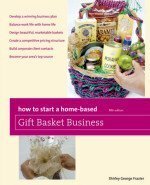 I stated earlier that you probably have stories about friends who want to buy your gift baskets, but their price demands clash with your need to profit. Share your story here! So very true, Shirley. I do have to say that my family has been great – they’ve never asked for a discount. My mom was my very first client and she’s always paid retail (although I will always pad her gifts with extra value or give her a break on freight where possible.) Even my husband pays retail, haha! The friends; however…..just like you said. I think the worst cases for me were the not paying up front – they just came right out and said I’ll pay you later. And me, not wanting a confrontation, would meekly say “ok.” Then my receipts box was full of friends who I had to track down for payment. That had to stop, so I changed up my conversation a bit and to my surprise, it was not as scary or as big a deal as I was worrying. Another thing that friends struggled to comprehend was that I charged more to include a gift card in the basket than the value of the gift card itself. For example, if the client wanted me to include a gift card for a specific hair salon, say $100, I would charge a markup for my out of pocket, time, and mileage, etc. to acquire it. Bottom line is I haven’t lost any friends, but I’ve learned new ways to have those conversations. How gratifying it is to learn that you’ve set boundaries for friends’ orders and that they are still your friends! That doesn’t happen all of the time, but you have indeed reframed the situation so you get paid, not IOUs. Those same friends go to stores we all know and have to pay money, in one form or another, for goods. Our enterprises are no different.